Eminem is one of the most famous rappers in the world. He is focused on his career, but what is about his family life? 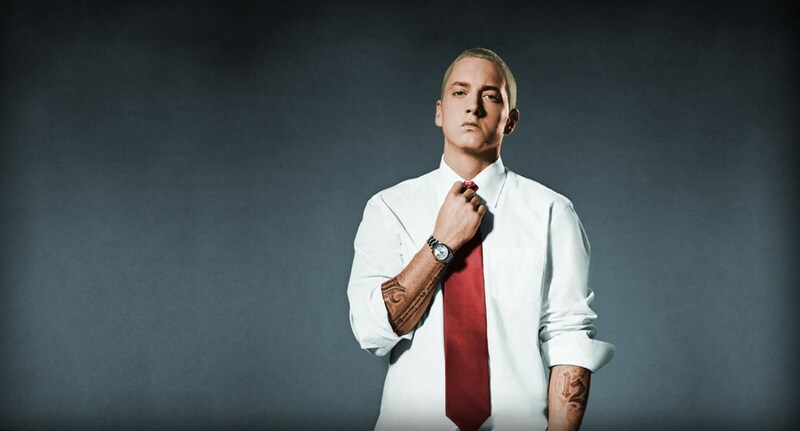 Eminem real name is Marshall Bruce Mathers III, but the loud name was the only thing he got from his father. Marchall Bruce Jr. left the family, when his son was less than one year. Debbie had to work from morning till night to survive. 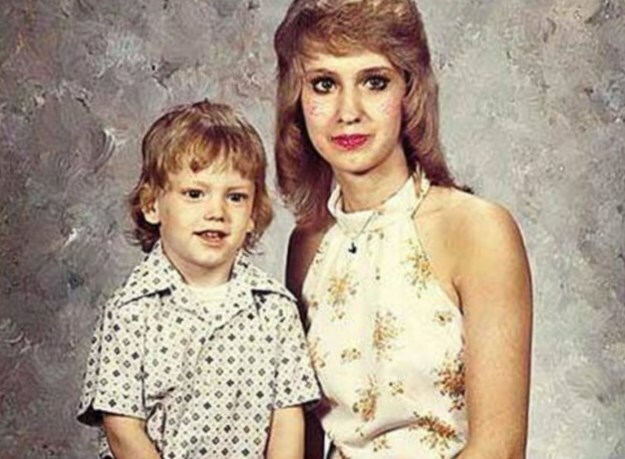 She had no time to care about her small son and very often Eminem spent time in his grandparents’ house. Soon both of his parents remarried and gave a birth to their children. It seemed that they were not interested at all in the life of their oldest son. To cope with poverty, pain and anxiety Eminem started to practice rap. 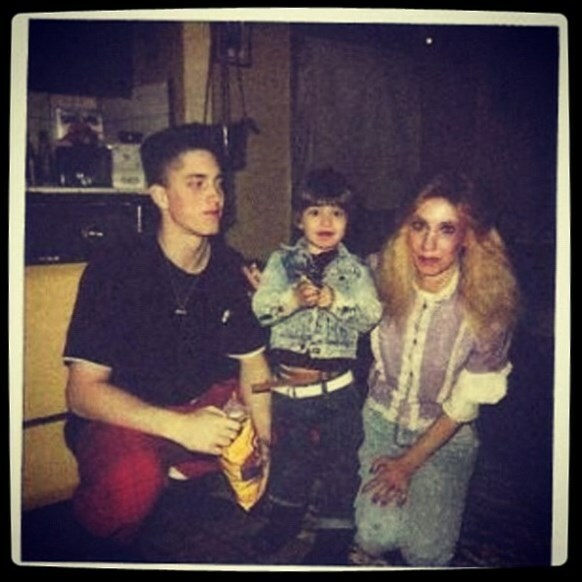 The family life of M&M (as the star used to call himself before he changed his name into Eminem) was reflected in his songs. 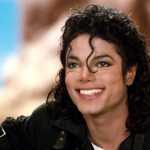 He sang about his troubled childhood and even about the pregnancy of his girlfriend, Kim. 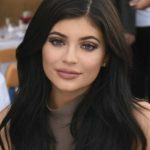 Kim soon gave a birth to the rapper’s only daughter Hailie Jade. 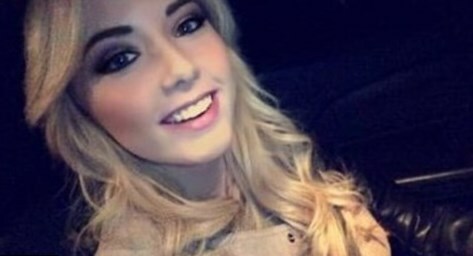 Hailie Jade was born on the 25th of December, 1995, when her parents were still unmarried. She is a student now. 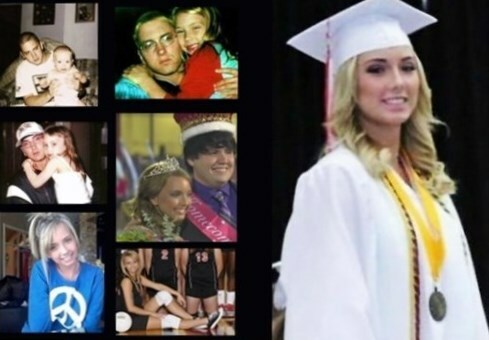 Eminem likes his daughter to death and Hailie’s name appears in at least in 22 songs of the star. Eminem and Kim Scott had an interesting love story. They two started dating in their teens, when Kim was 13 and Eminem was 15. They lived together in Eminem’s house near his mother in 1989. Six years later Kim got pregnant and gave a birth to a sweet daughter. The couple got married four years later of their daughter’s birth. 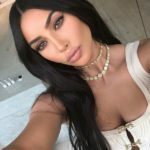 Kim and Eminem filed for divorce very soon after marriage. The reason was an incident in the night club, when Eminem got drunk and was abusive. Then Kim wanted her ex to refuse from their daughter custody. She thought he was a bad role model for his child. Kimberly was mentioned in numerous songs of Eminem, mostly in a negative way. 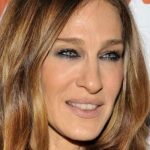 They remarried in 2006 shortly, but again filed for divorce in 10 months. From that time Eminem stays away from family life and prefers just short and passionate love affairs. He stays in contact with his daughter and is so proud of her!